Your North Bergen catering company, Simply Delicious is ready to showcase their phenomenal catering services by handling your next special celebration or corporate event. Big or small, Simply Delicious Catering can relieve the stress of planning and preparing your event. Whether you’re planning an event for a special occasion or a corporate function, we’re excited to bring your vision to life. Our exceptional catering crew can prepare a diverse and enticing menu, including spreads of American and international dishes. Renowned for our extraordinary client services and divine foods, we invite you to evaluate our dynamic services and explore our unique menus. Take a few seconds to review our promotions and specials and contact us to initiate discussions for your upcoming planned event. Located along the Hudson Palisades, North Bergen is considered to be on of the “hilliest” locations in the U.S. Like it’s adjoining municipalities, North Bergen is one of the most densely populated areas of the united states. Just over 5 miles in total area it’s home to more than 60,000 people. We’re proud to serve the North Bergen area with exceptional catering services. 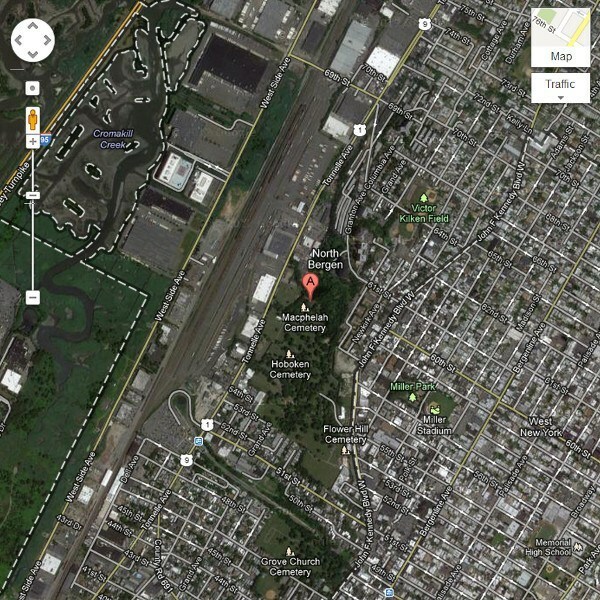 Located in neighboring Secaucus, it places us within minutes of the N. Bergen area. John and Richard Donato are celebrated leaders in the catering industry, offering 30+ years of combined catering knowledge and experience. 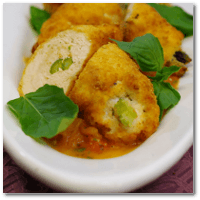 Their acquired knowledge and practiced skills remain the foundation for Simply Delicious Catering services. As a result, this family-owned company has risen to the top, holding the esteemed title of one of North Bergen’s premier catering businesses. At Simply Delicious Catering, we hold the belief that each customer and each event are unique and equally important and we strive to provide you with an exceptional experience. Whether engaging fellow business associates for a brief luncheon or officiating for a major event, Simply Delicious Caterers commits to delivering an outstanding presentation. Our customized menu selection and top notch service, along with our eye for detail, make us the perfect choice for your next special occasion or business event. Our years of experience include corporate catering, exclusive functions, large events, small parties and more. 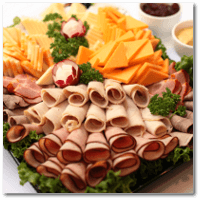 We provide catering services throughout North Bergen, as well as adjoining locations. Our flexible calendar and service options allow us to meet or exceed your needs. Our event liaisons are ready and waiting to begin preparations for your event. Whether it’s an extended meeting or a brief catered event, rest assured that every detail will be addressed. Our catering crew is a devoted group of amazing people who comprehend event and project complexities to fulfill a vision. Pair this with quality ingredients from local sources and distinguished customer service, and we know you’ve got a winner. Prepare yourself for a memorable experience! Our catering facility was designed to be employee-friendly, creating an environment that enables our staff to efficiently delegate tasks and manage all of the ‘behind-the-scenes’ for client events. Simply Delicious Catering has surpassed the ‘norm’ for the catering industry, performing novel approaches and implementing quality standards protocol. Quality food and service remain our chief priority. Because food safety is front and foremost to us at Simply Delicious Catering, we review and control food temperature from beginning to end. This assures only the highest quality of food is delivered, monitoring from the start and maintaining throughout the preparation of the dish. This unique management process safeguards the flavor and integrity of the meal. We believe the proper transportation of the food, as well as the storage and serving of the cuisine once it has arrived, is just as important as how the food is cooked. For us, the integrity of our service starts with the very first seconds in the kitchen to the very last seconds it is served onto your plate.Our Simply Delicious Catering team is quite accomplished in the presentation of our dishes, showcasing natural colors and attributes of every meal with corresponding accents and garnishes to produce a mouthwatering display. Always appealing and consisting only of the freshest ingredients, you can count on a savory spread. We pride ourselves in our propensity to harmonize essential components with your vision to produce a spectacular and successful catered event. 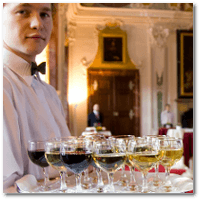 The Simply Delicious Catering staff is disciplined in traditional serving methods and cultured social behavior to reflect the highest level of sophistication. We believe our servers represent you, as well as us, and for this reason, we demand the highest level of service and competency from our well-trained team. Simply Delicious Catering’s Event Specialists are essential components to the success of our business. Our event specialists’ primary objectives are to embrace your vision and merge necessary elements to produce a rewarding catered event. We keep a trained event supervisor on site throughout your event to oversee the organization and execution of event functions for an effortless experience. We communicate with you on all levels prior to and during your catered event to ensure this fulfillment of your vision for an event that is 100% completely YOU.